When it comes too dry time for carpet cleaning in Highlands Ranch Co you might ask yourself how long can I expect it take for my carpets to dry. A variety of factors can effect dry times from temperatures, humidity levels, types of carpet, carpet density, air flow, how soiled the carpets may be and the quality of the truck mount being used. 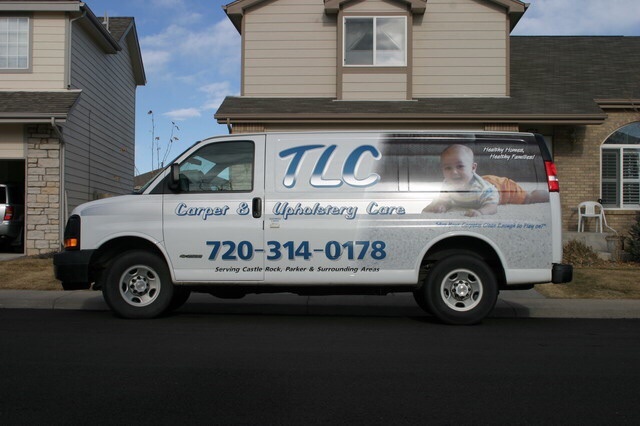 TLC Carpet Care in Highlands Ranch CO is the best source for quick dry times in Highlands Ranch CO. The IICRC S100 Standard and Reference Guide for Professional Carpet Cleaning specifies: (Section 7.5, Drying) ...When cleaning carpet, it is highly recommended that drying occur within six to eight hours or less: however, drying time must not exceed 24 hours. Failure of the professional to implement drying procedures could result in a variety of after-cleaning problems. Often, occupant cooperation is needed to expedite drying.